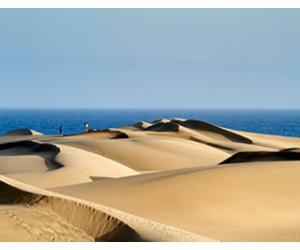 If you're looking for your next holiday in the sun, then look no further than Fuerteventura. Fuerteventura has some of the best beaches in the Canary Islands - and also in Europe, with Cofete and El Cotillo included in the Tripadvisor Top 10 Best Beaches in Europe. This is a list of the best Airbnb rentals in Fuerteventura, based on reviews, location, unique factor and price. 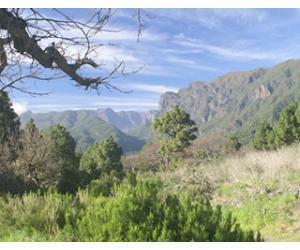 If you're looking for privacy and views, then this might be the place for you. 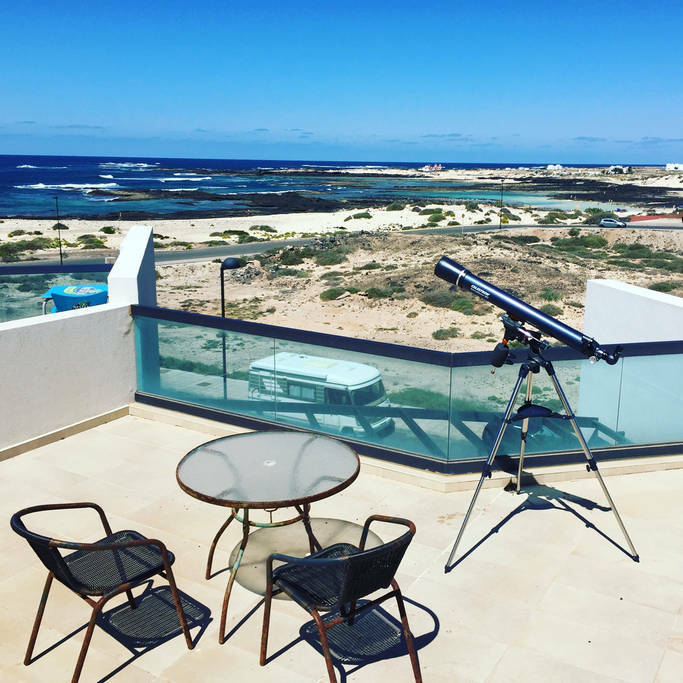 This rental apartment in Cotillo has a rooftop terrace where you can relax, enjoy the sun during the day and the most beautiful sunsets in the evening. 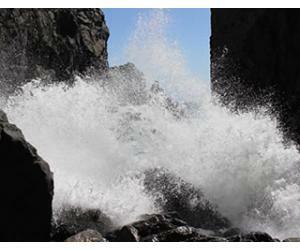 The apartment can accommodate up to 4 people and free parking on the premises and also wireless internet. This villa in Corralejo has a private pool, with jacuzzi and also air conditioning. If you're looking for luxury in the best resort town on the island, then villa Clara will guarantee a holiday to remember. 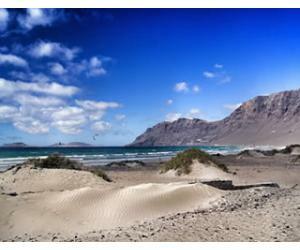 Check our also our list of things to do in Corralejo. Close to the beach apartment, with amazing ocean views. It has a great position on the island for excursions and visiting and the host is very friendly, according to other guests reviews. This Airbnb apartment in Fuerteventura is ideal for 2 couples or even a young family with children. 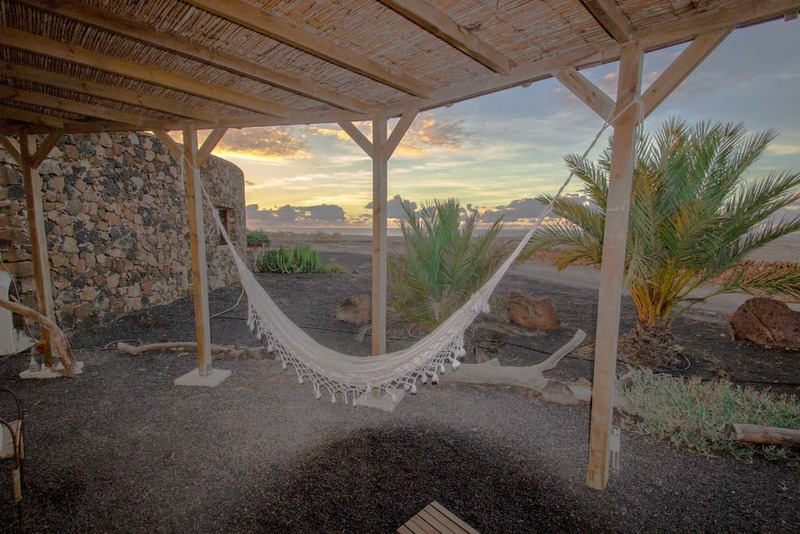 This is a true relaxation space for a romantic couple holiday in Fuerteventura. The studio has a double bed, 2 couches and a hammock, so there are multiple spaces for spending quality time together. 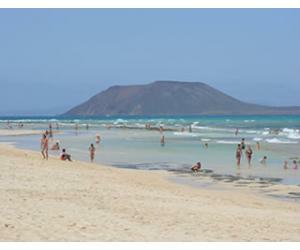 Enjoy the beautiful Cotillo lagoons, situated very close to the studio, at about 8 minutes walking distance. 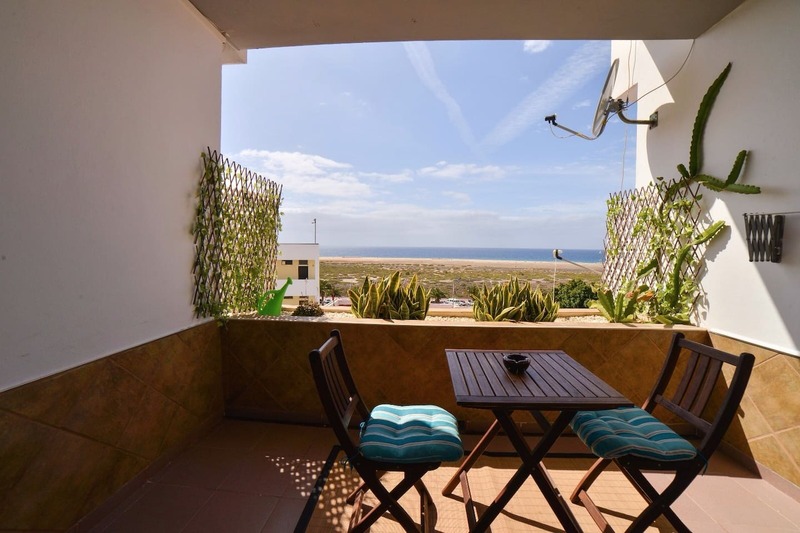 This apartment is situated in the Jandia area in the south of Fuerteventura. It's on the 7th floor of an apartment building, so it has amazing views towards the Atlantic Ocean. 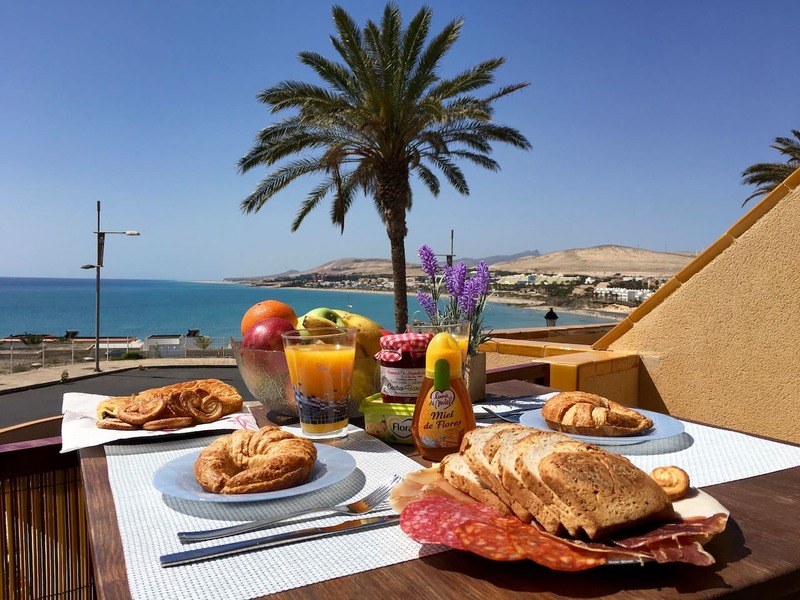 You can watch some of the best sunrises in Fuerteventura from your balcony every day. 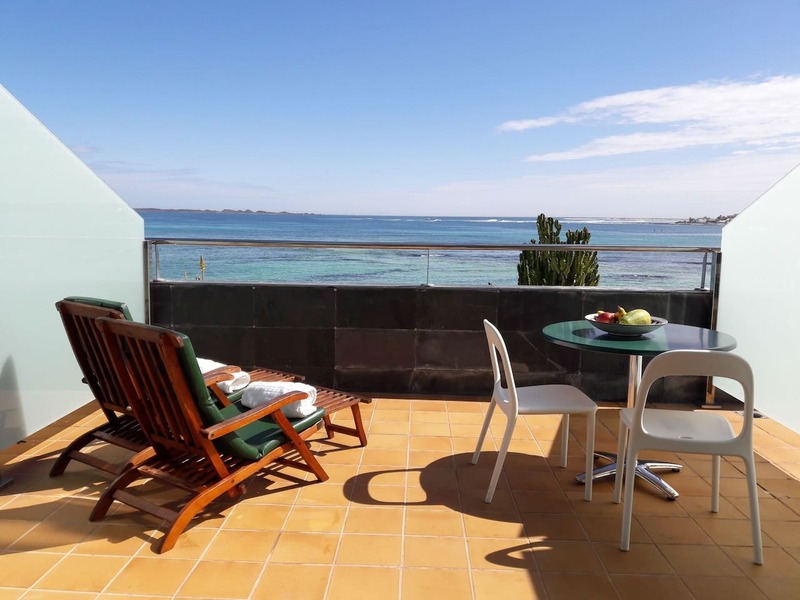 This apartment is situated on Paseo Maritimo in Corralejo and it's suitable for 2 to 4 people, in a complex with a pool. The balcony hsa amazing views of the ocean and you can just imagine spending your evenings and afternoons there with a cocktail in hand, just admiring the view. 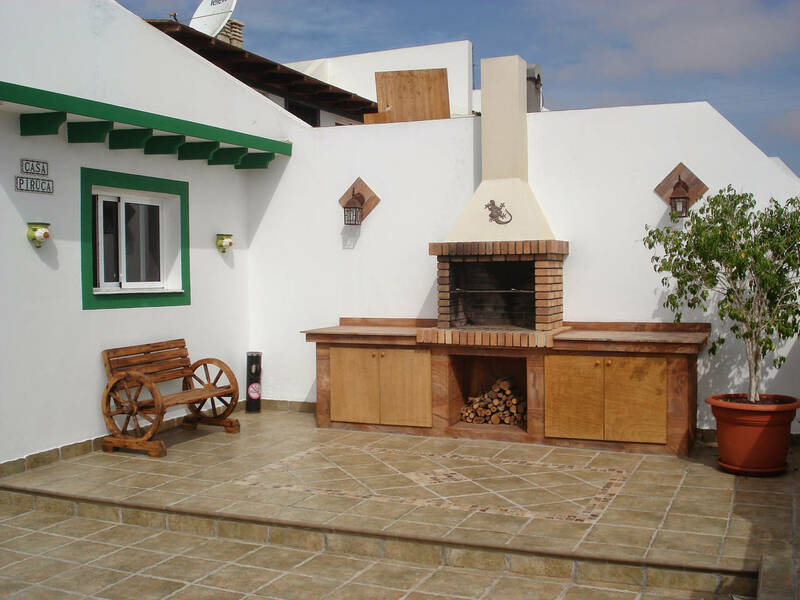 This house is ideal for families, since it has 3 bedrooms, a large terrace with barbecue and also a private parking. It is situated close to the beach, but you also get access to the community pool, so it combines the best of two worlds. 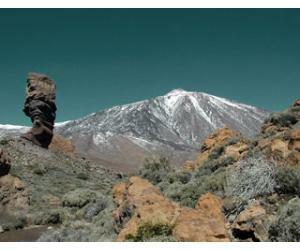 This was our list with some some of the best Airbnb rentals in Fuerteventura. 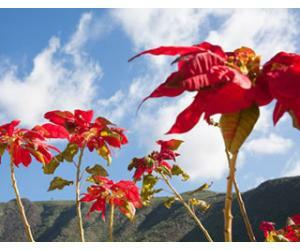 If you're not sure what is the best area for your holiday on the island, please go an read our article about where to stay in Fuerteventura.